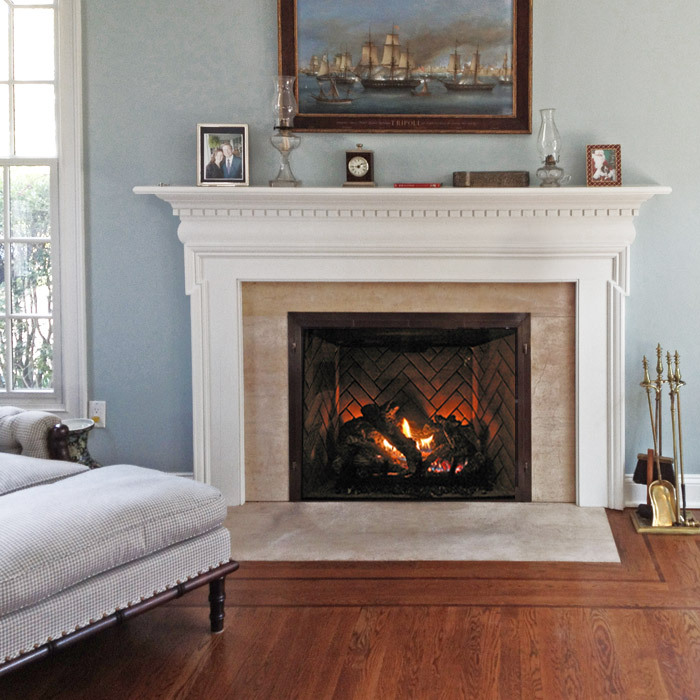 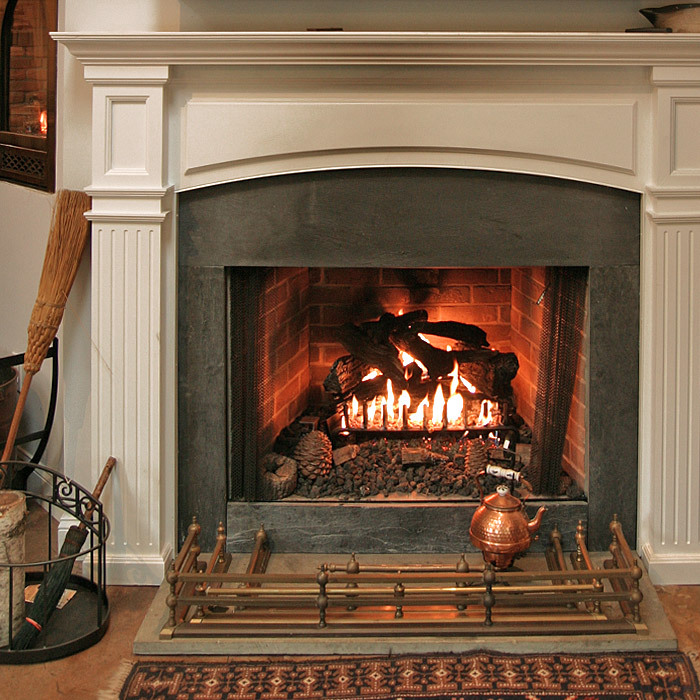 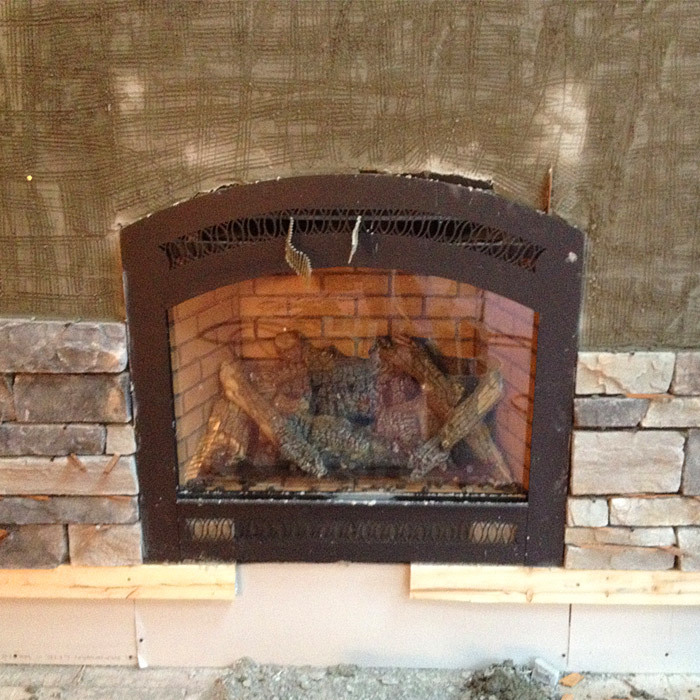 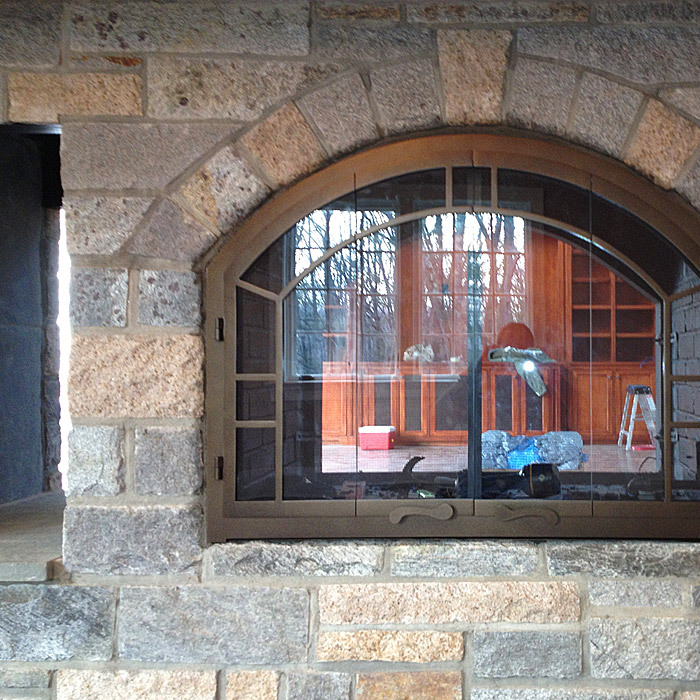 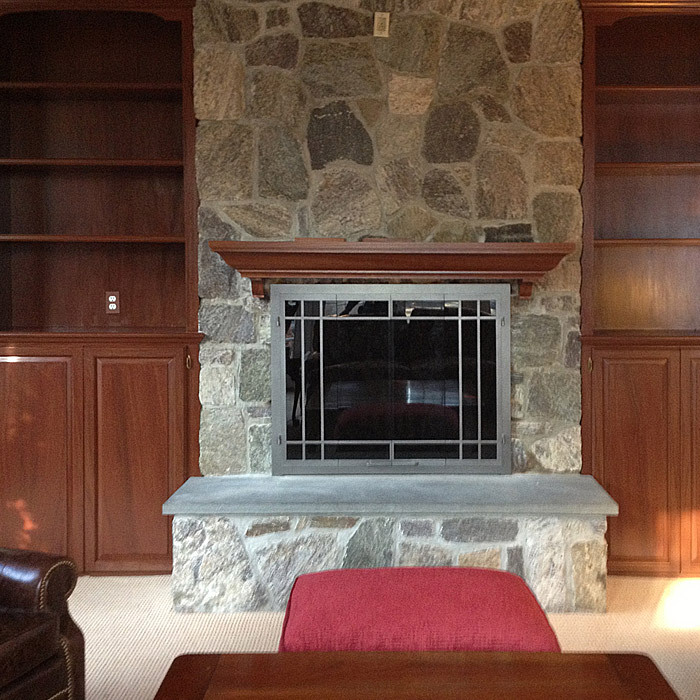 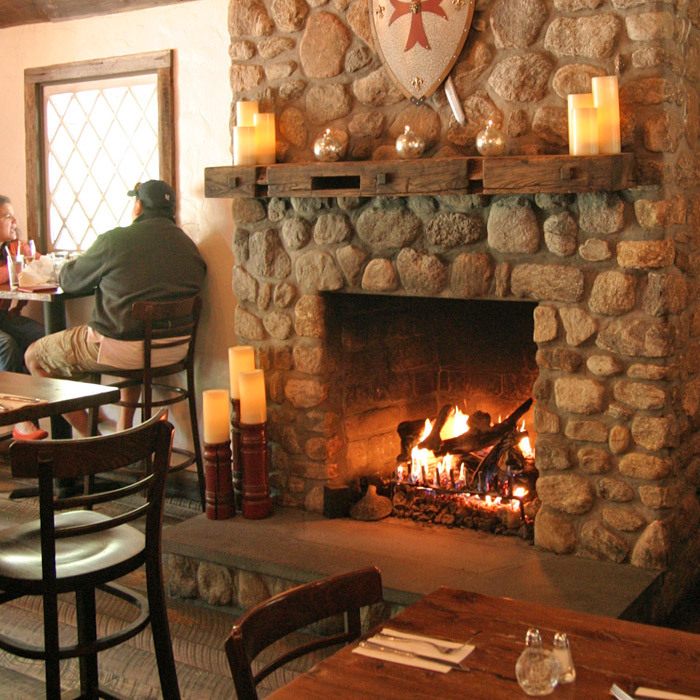 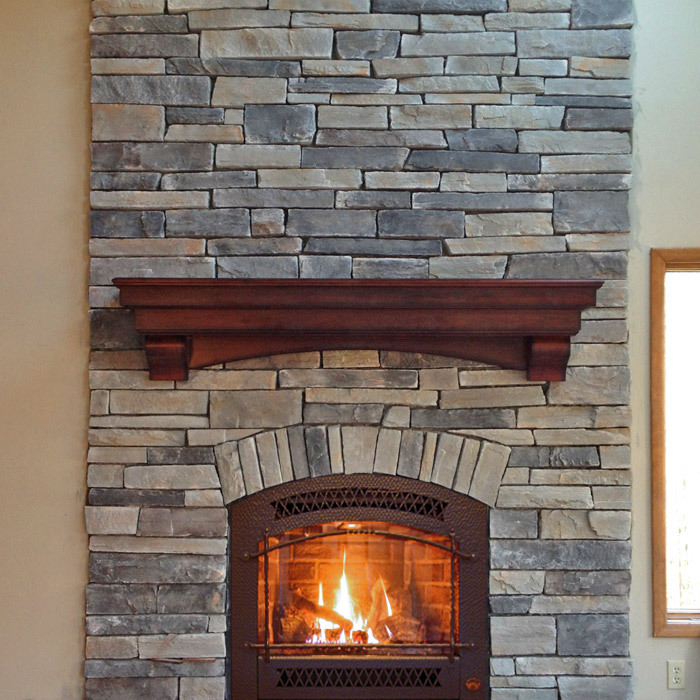 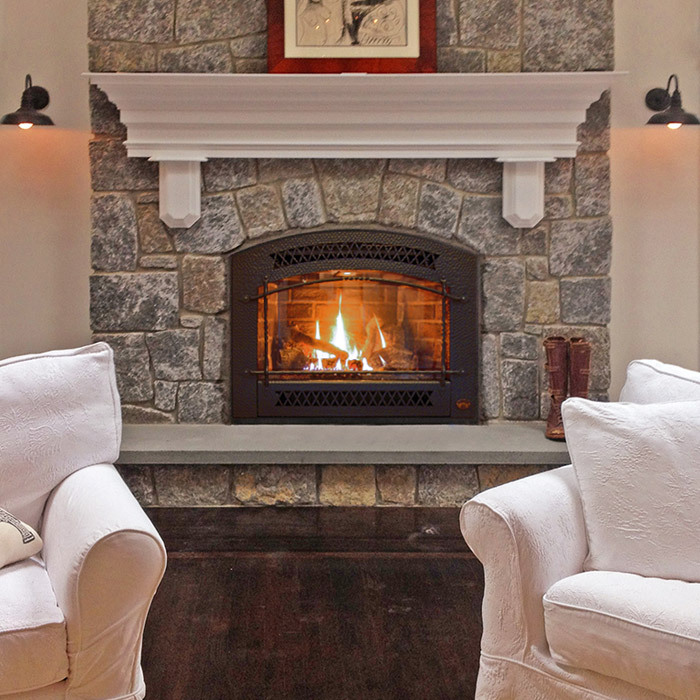 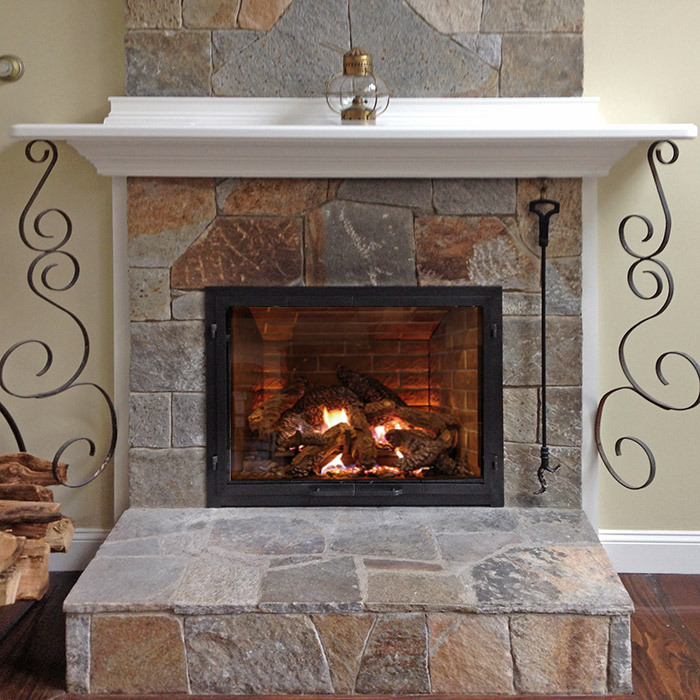 Take a look at some of our Recent Installations of Custom Fireplaces, Wood Stoves, Gas Burning Stoves and ZC Fireplaces across Southeast Connecticut and Westchester County, NY. 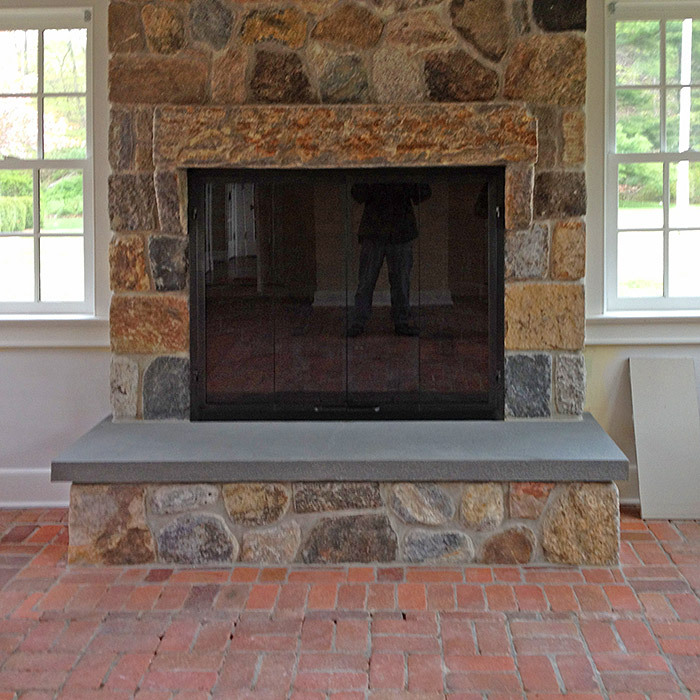 This is just a small sampling of work done, we have several decades of experience in the Hearth Industry starting way back in '76. 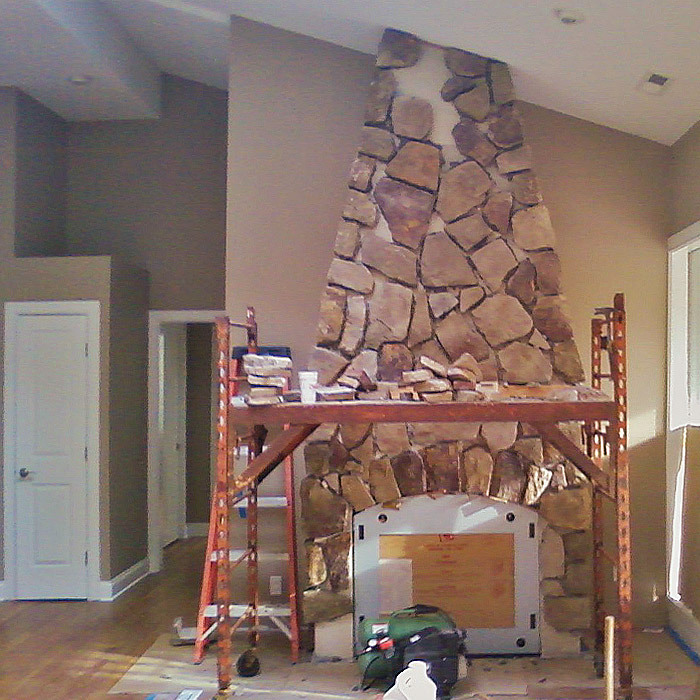 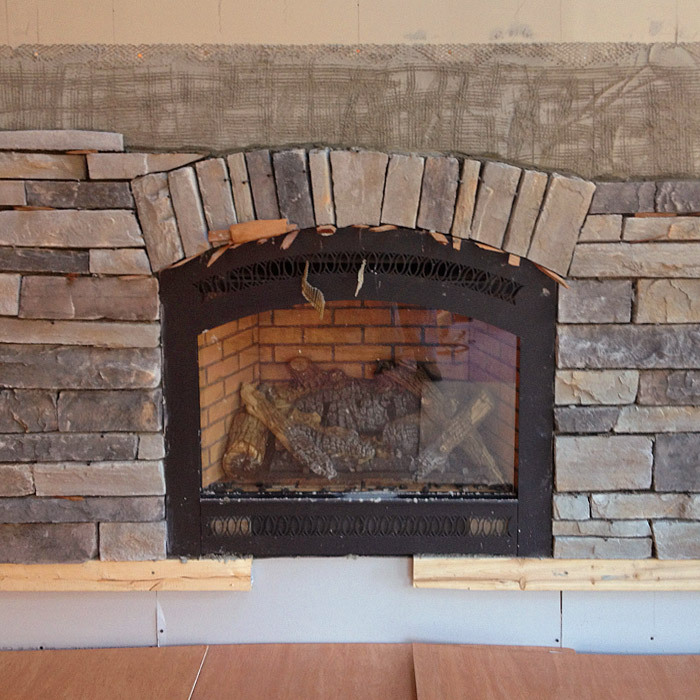 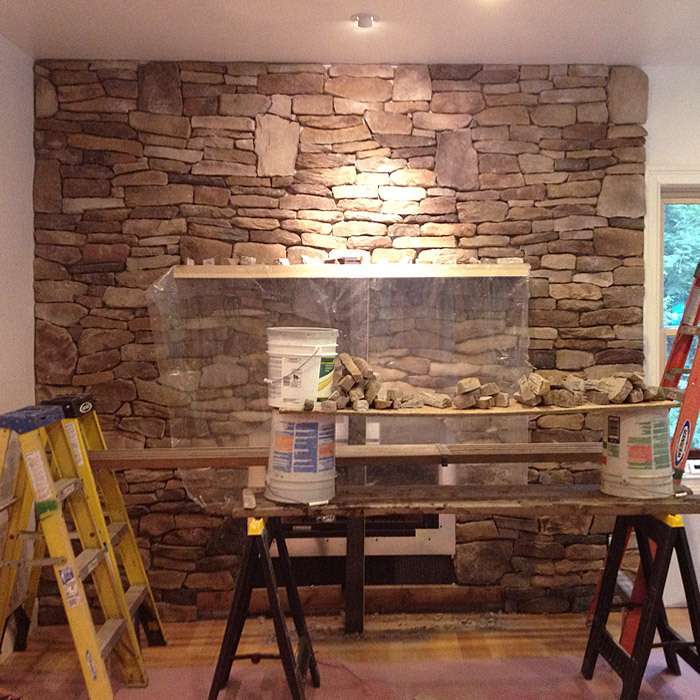 We love helping our customers create that custom installation that they are dreaming of. 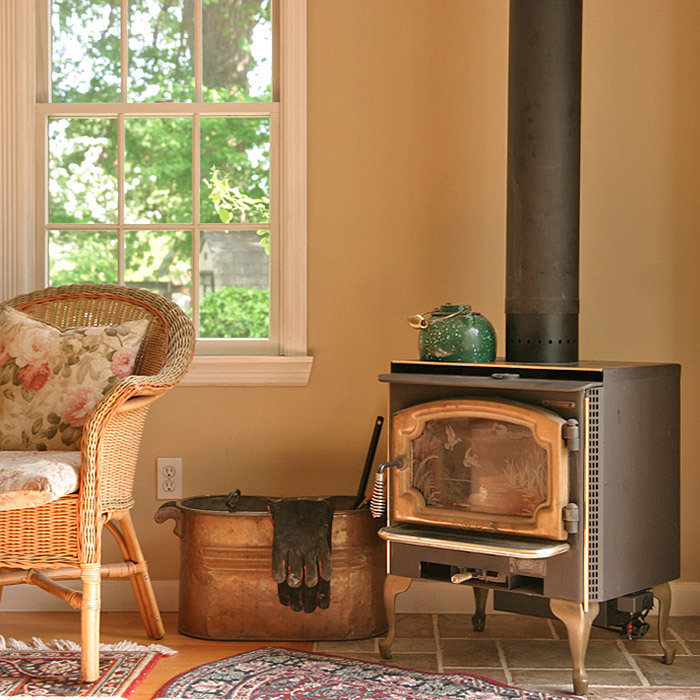 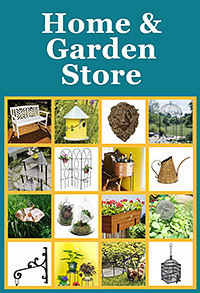 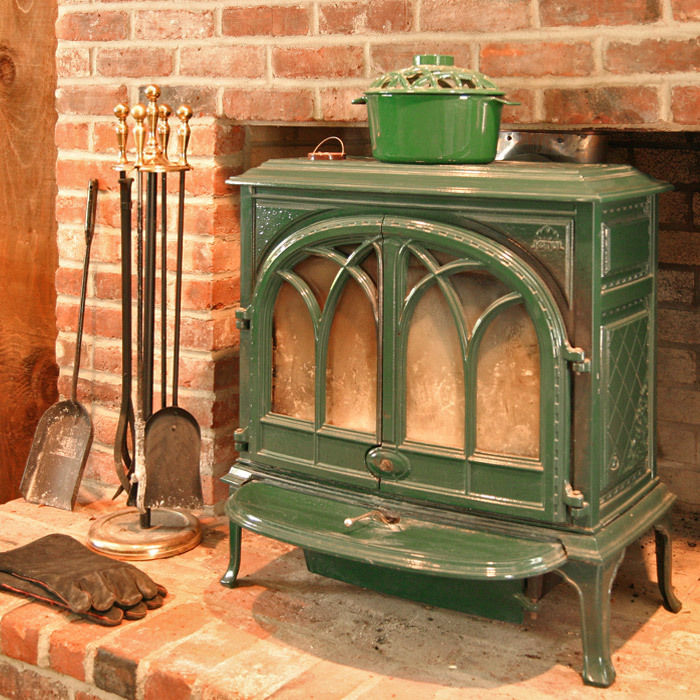 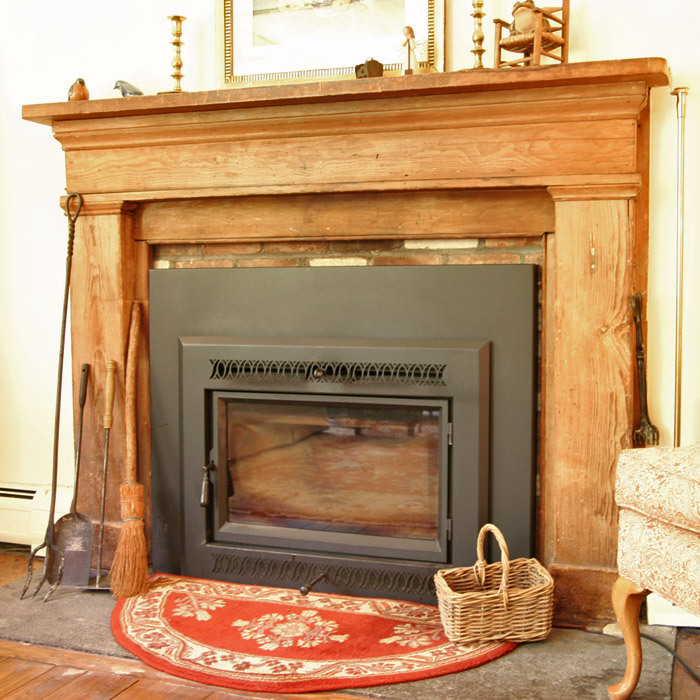 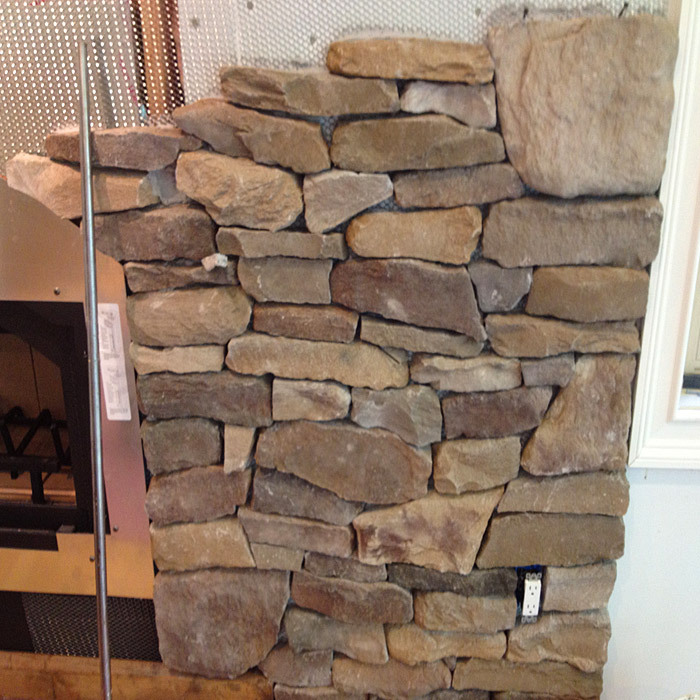 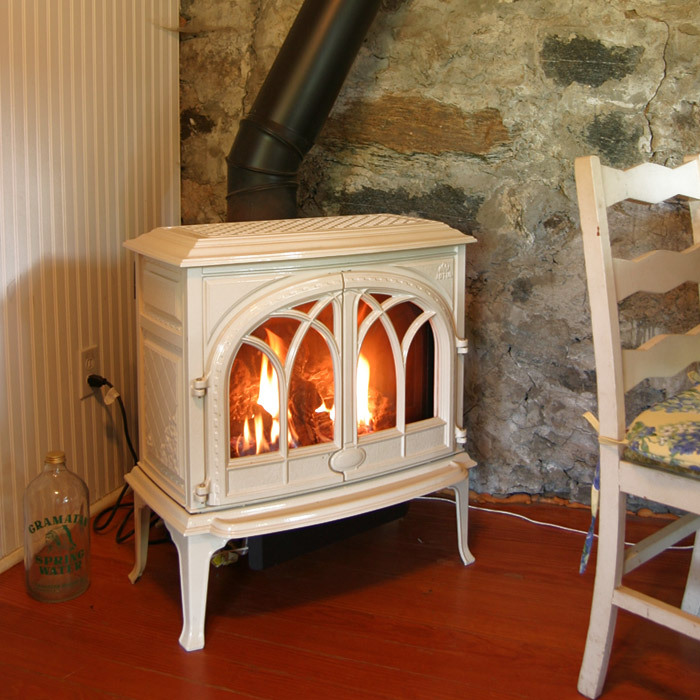 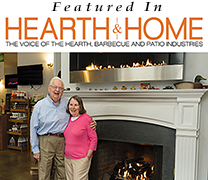 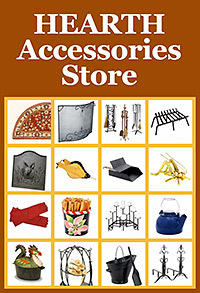 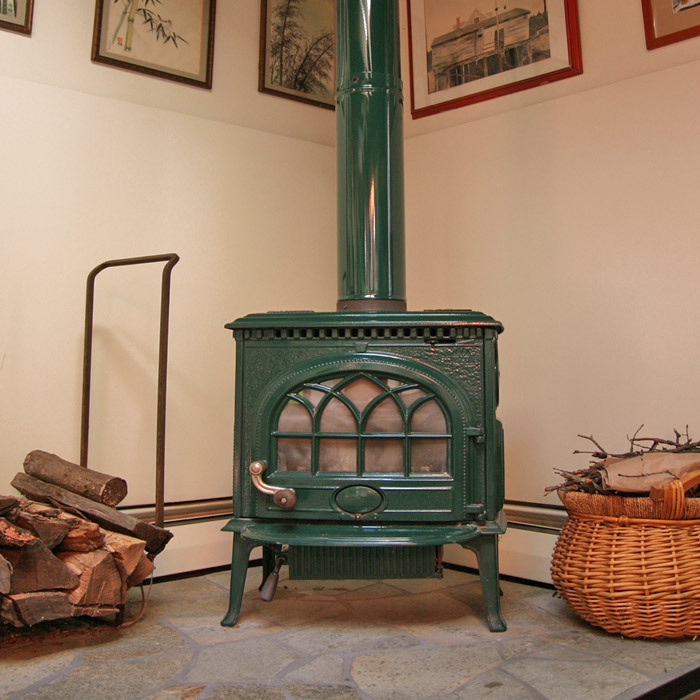 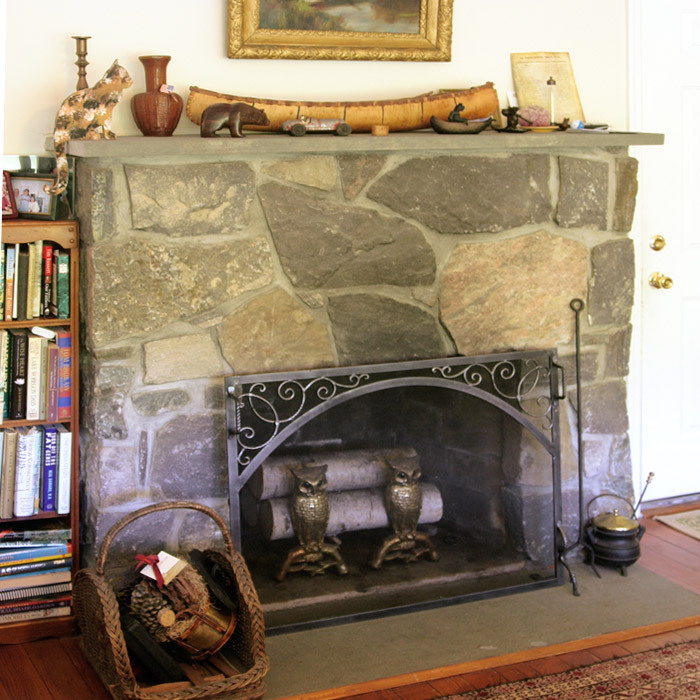 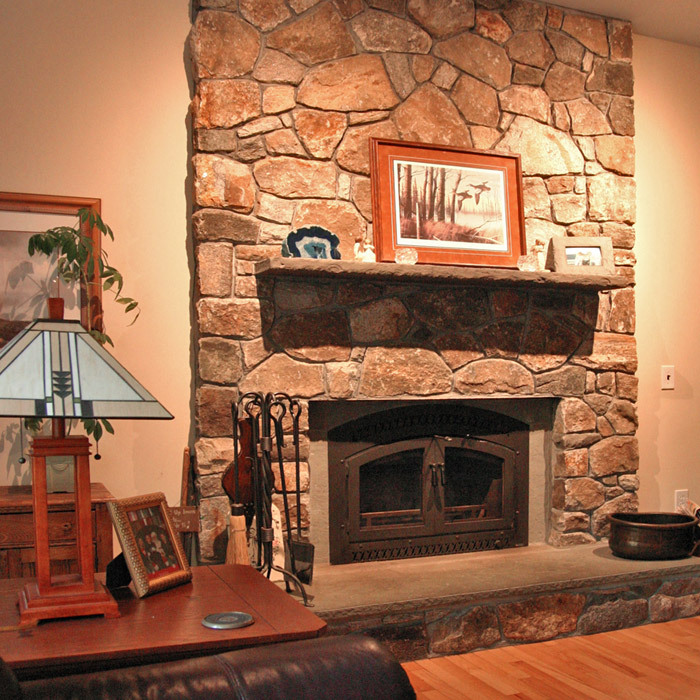 It all starts with a call or visit to Yankee Doodle Inc. Stove & Fireplace!